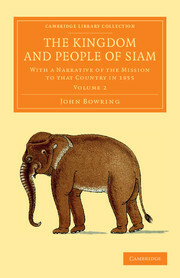 Published in two volumes in 1857, this was the most successful work of the linguist and politician Sir John Bowring (1792–1872). 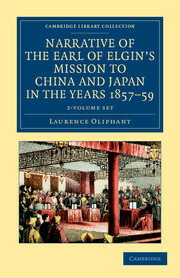 His varied career included work as an editor and translator, service as an MP in Britain and as a consul in China, and the controversial governorship of Hong Kong. 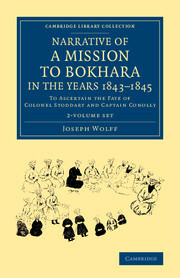 His appointment to this last post in 1854 saw him aggressively assert British interests with little regard for Asian sensibilities. 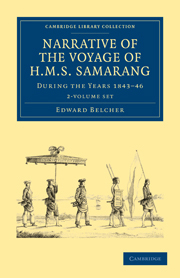 The following year he travelled to Siam (Thailand) to negotiate a treaty with that country which became a model for future agreements, giving the Siamese government an insight into Western diplomacy which would be invaluable. 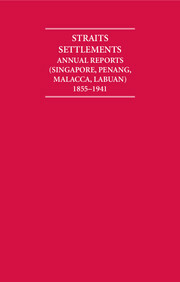 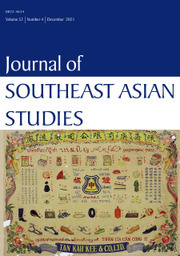 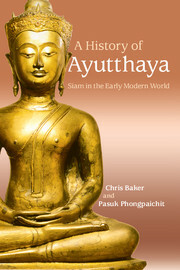 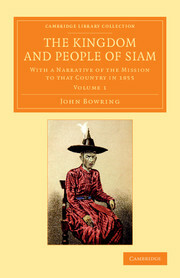 Volume 1 contains chapters on the country's geography and history; population; manners and customs; legislation; resources, industry and finances; culture and religion; and its capital, Bangkok. 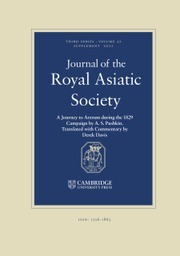 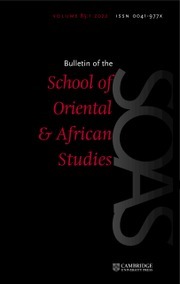 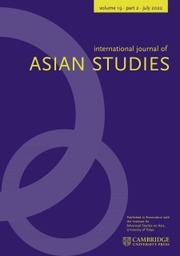 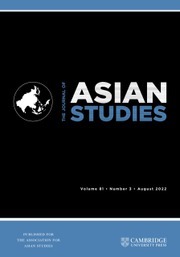 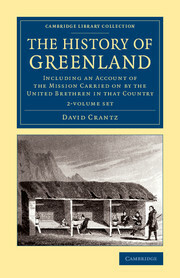 Volume 2 covers the political make-up of the nation, containing chapters on its dependencies and diplomatic relations.